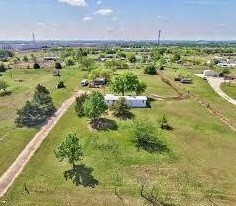 Developers Dream! 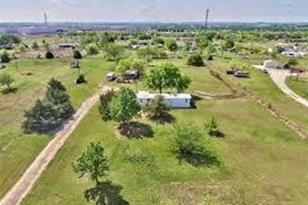 !NO RESTRICTIONS, NO ZONING, NO CITY TAXES! 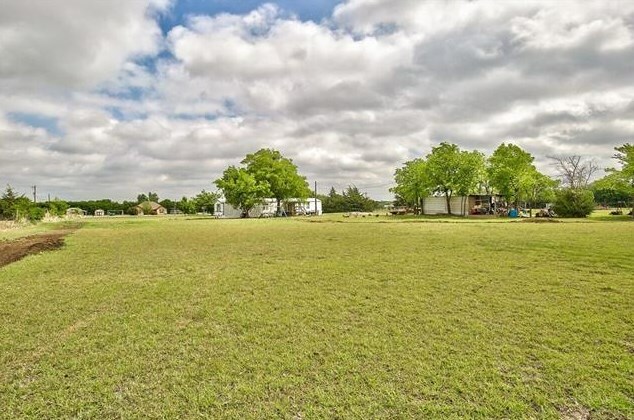 With the Texas Motor Speedway, GE Alliance, New Champion Circle Center, Tanger Outlet Mall in close proximity you will enjoy 2.342 acres in a subdivision surrounded by commercial properties! 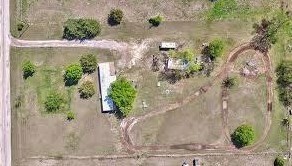 Easy access to everything! 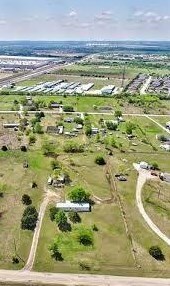 Your property awaits!! 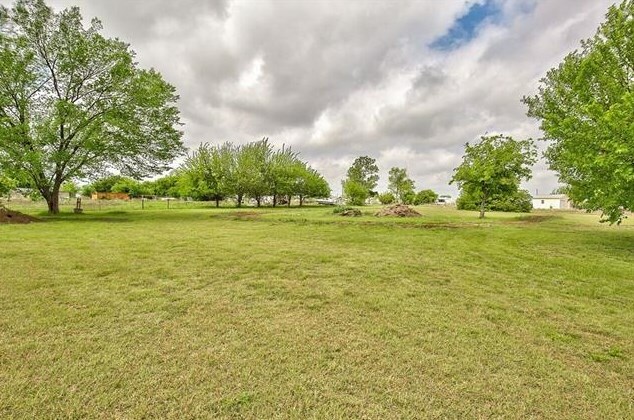 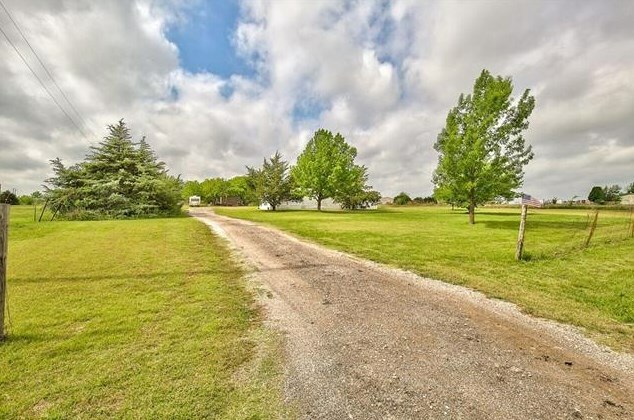 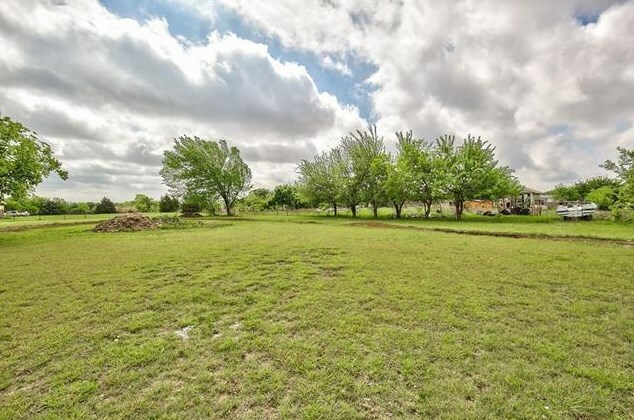 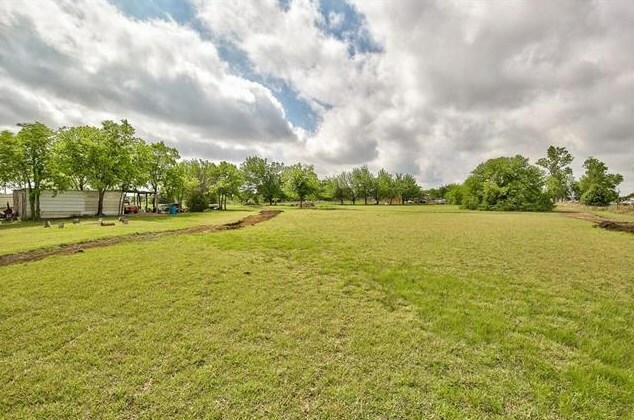 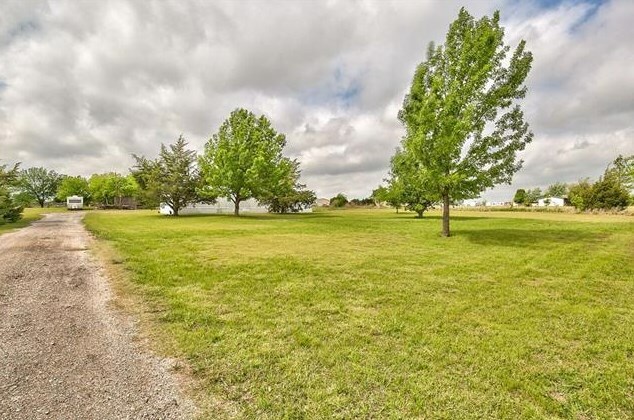 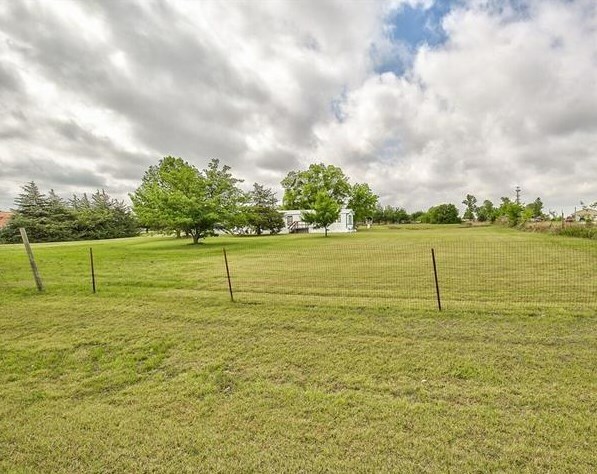 17326 Gaffield Road, Justin, TX 76247 (MLS# 13827044) is a Commercial property with a lot size of 2.342 acres. 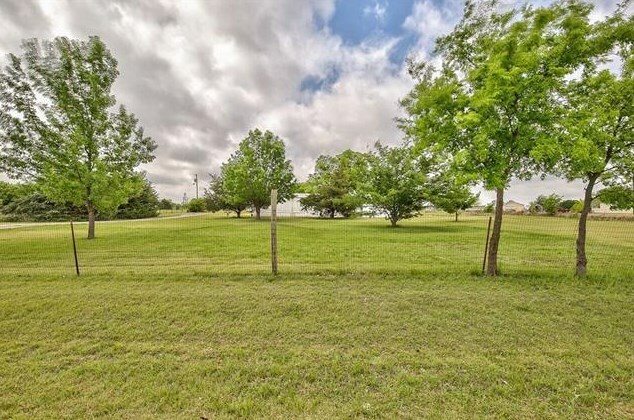 17326 Gaffield Road is currently listed for $335,000 and was received on April 25, 2018. 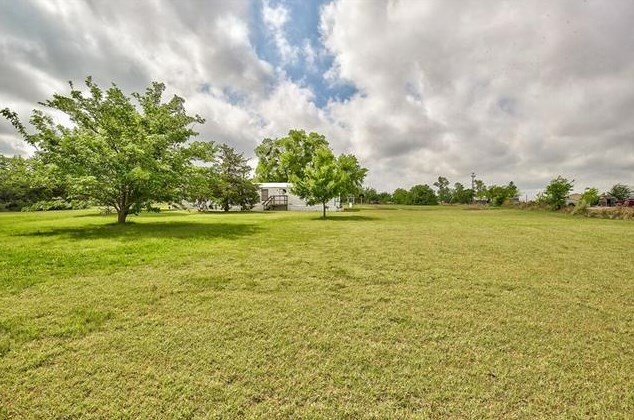 Want to learn more about 17326 Gaffield Road? 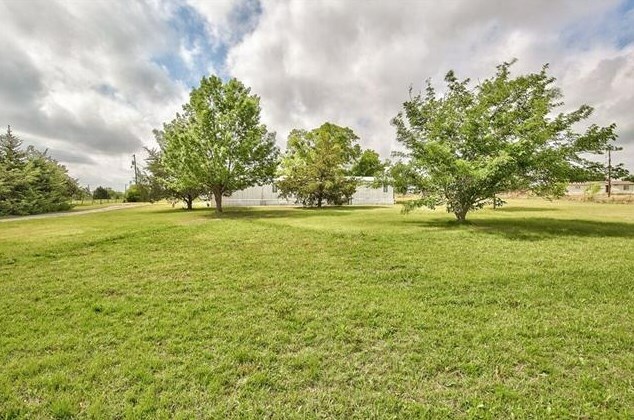 Do you have questions about finding other Commercial real estate for sale in Justin? 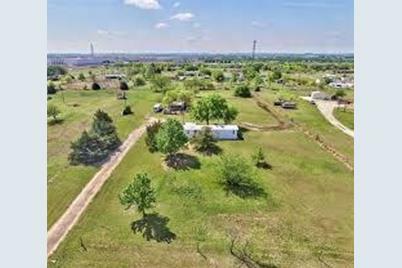 You can browse all Justin real estate or contact a Coldwell Banker agent to request more information.